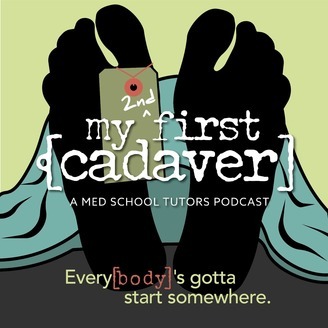 My First Cadaver: True stories told by real med students, residents and MDs with warmth, honesty, and low doses of schadenfreude. Hosted by Faith Aeryn, Chris Luggiero, and Maggie Norby-Adams. 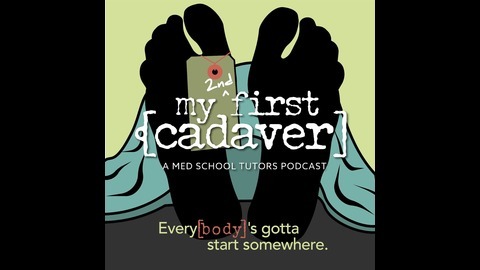 www.myfirstcadaver.com.